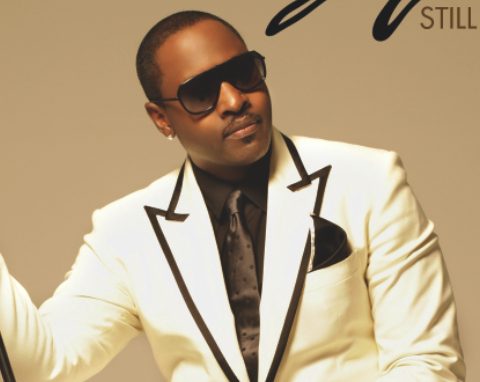 Johnny Gill releases his newest video from his new album, "Still Winning." johnny gill just the way pt1 from dana christian on Vimeo. Today Johnny Gill releases his newest album, “Still Winning.” Ahead of rushing out and purchasing your copy, check out his latest music video, “Just the Way You Are.” It’s part one a three-part series.